Help us work towards a better future for wildlife, people and the green spaces we all rely on. Which membership would you like? Choose below. We'd love to keep in touch with you about our work to protect wildlife, upcoming events and ways to support the work we do. If you are happy to be contacted by Sheffield & Rotherham Wildlife Trust, please indicate the ways we can do so. 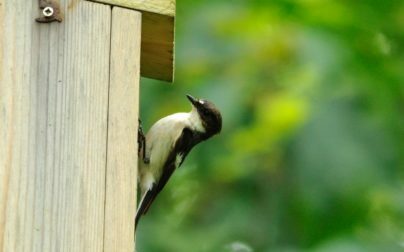 If there are any changes to the amount, date or frequency of your Direct Debits Sheffield & Rotherham Wildlife Trust will notify you 10 working days in advance of your account being debited or as otherwise agreed. 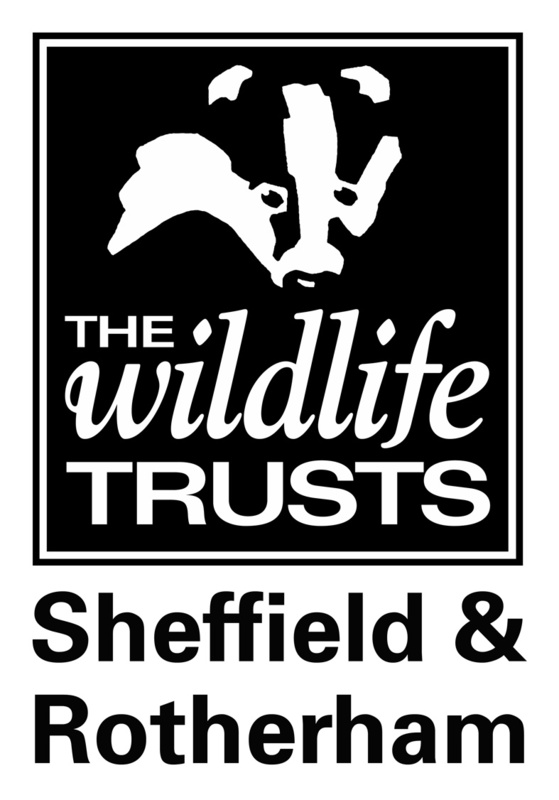 If you request Sheffield & Rotherham Wildlife Trust to collect a payment, confirmation of the amount and date will be given to you at the time of the request. If an error is made in the payment of your Direct Debit, by Sheffield & Rotherham Wildlife Trust or your bank or building society, you are entitled to a full and immediate refund of the amount paid from your bank or building society. If you receive a refund you are not entitled to, you must pay it back when Sheffield & Rotherham Wildlife Trust asks you to. Membership subscriptions are Unrestricted Income for a charity like us, so we can use it for any purpose, including the maintenance and upkeep of our local nature reserves for which project funding is unavailable. Please consider giving more than the minimum donation. Thank you for choosing to pay by Direct Debit. Payments will appear as Sheffield Wildlife Trust and we will send confirmation of the Direct Debit setup by post/email within 3 working days orno later than 10 working days before the first collection.